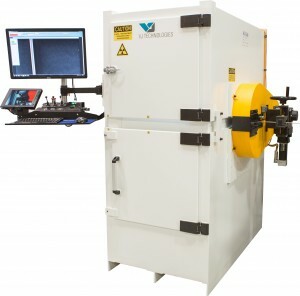 VJT’s standard straight tube weld (STW) inspection system is designed for production environments to provide multiple shots per weld as required by code. 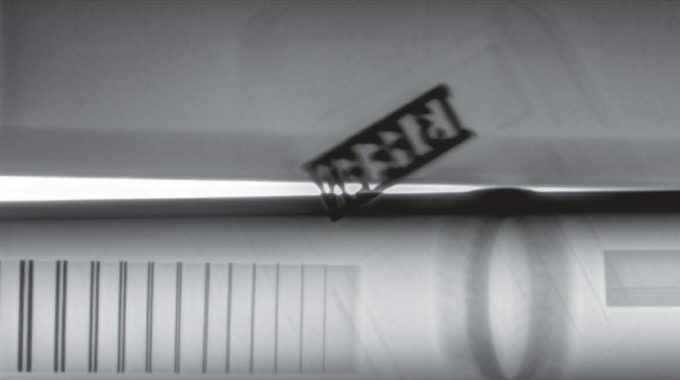 With a programmable manipulator and imaging solution, the STW system can handle multiple pipe diameters and thicknesses without any changes, ideal for any pipe manufacturer. Combined with VJT’s Vi3 software suite, code compliance and quality assurance has never been easier.